Meet Dave Richards, PerformancePro strength and conditioning coach. 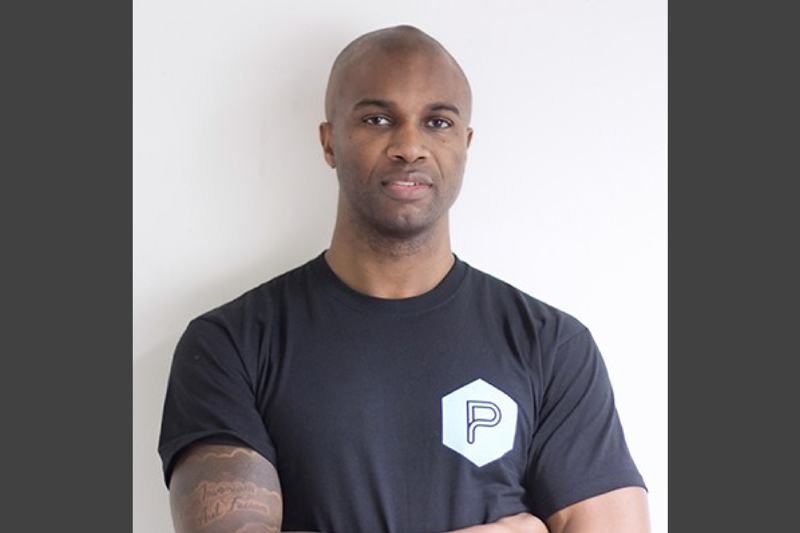 From professional footballer to training a great range of clients at PerformancePro, Dave has always been interested in fitness, exercise and coaching. Before moving to London, Dave’s focus was very much on football. His career started at Derby County F.C at youth level, then two years later he was offered his first professional contract at Walsall F.C. Aged 18, Dave made his debut for the first team against Wycombe. Three years later he moved to Worcester City where he played semi professionally from 1996 to 2000. His next move to Dulwich Hamlet F.C saw him making over 150 first team games with the club from 2000 to 2005. Alongside his football career, Dave was also studying Sports Therapy at college and his National Academy of Sports Medicine (NASM) in Personal Training. “When I heard their plans for PerformancePro, I knew straight away it would be a good move for me to join them and improve as a coach in the industry. So I’ve been here from day one! PerformancePro is run professionally, with a good team of coaches and no egos. It’s good fun. We all work well together and the facilities are great. Away from the gym, Dave Richards is a busy dad and enjoys a good variety of life. When he isn’t reading crime thrillers and sporting autobiographies, or seeing as many art exhibitions as he can, he is running 5-10K around Greenwich Park! “I like to keep myself strong as I’m overcoming a few injuries and it’s good to be consistent”.